With Mail Designer 365, you can add a Video Placeholder to your email design. You will find all available video placeholders in the video placeholder portion of the Contents section. What kinds of videos can I link to? With Mail Designer 365, you can choose from a variety of different video placeholders. 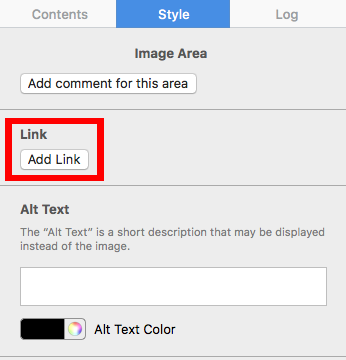 This allows you to link to a video clip directly in your template. 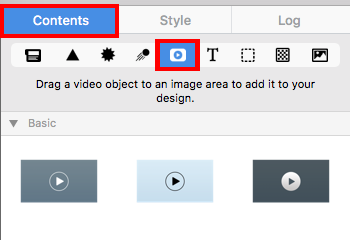 After you have added a video placeholder from the Contents tab of Mail Designer 365, copy the link to the video into the link field. 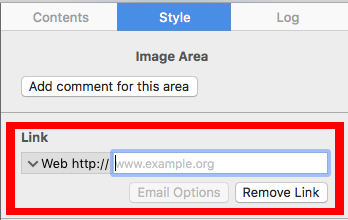 Mail Designer 3 allows you to use links from Youtube and Vimeo, which will play directly on the recipient’s device. For mobile users, Mail Designer 365 allows recipients to play Youtube and Vimeo videos if he/she has the app installed on their device. If not, then the recipients will be directly forwarded to the corresponding YouTube or Vimeo apps for the iOS or the Android. You can also link to other video websites, but these are not directly supported by Mail Designer 365. This means that Mail Designer 365 will not be able to generate a video preview thumbnail as well as play the video directly within the email. However, recipients will still be able to view the video as it will open the video on the web browser.